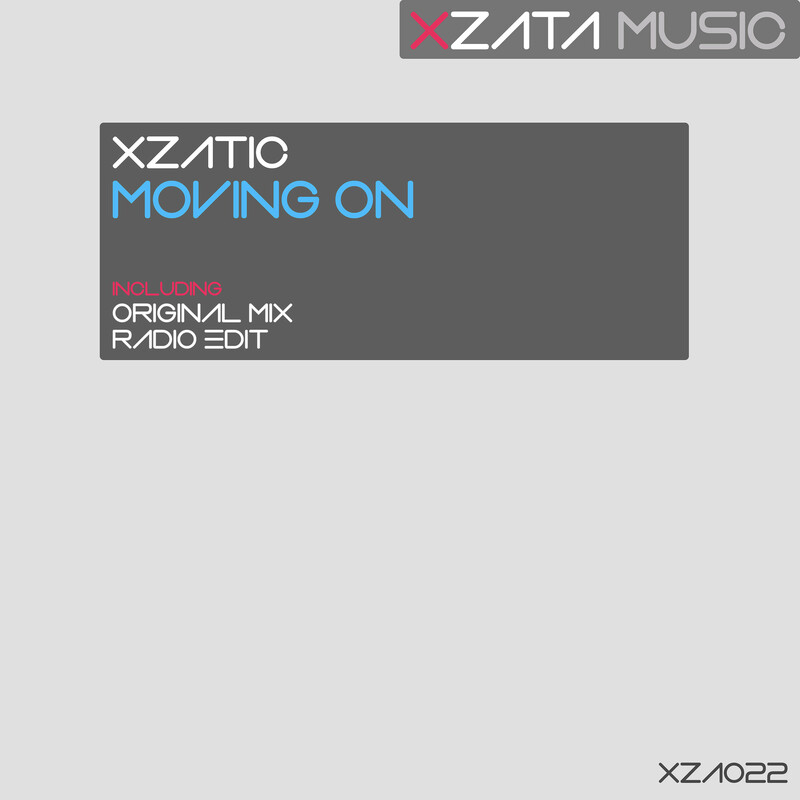 Xzata Music is proud to present 'Moving On', a powerful trance production from Dutch DJ and producer Michiel de Jong aka Xzatic. Massive chord progression, deep strings and stunning melodies full of energy are building up to a climax, ready to hit the dance floors. Moving on is set to be an exciting single to be play-listed in many sets and radio shows. Supported by: Arctic Quest, John Askew, Maarten de Jong, Manuel Le Saux, Giuseppe Ottaviani & more!